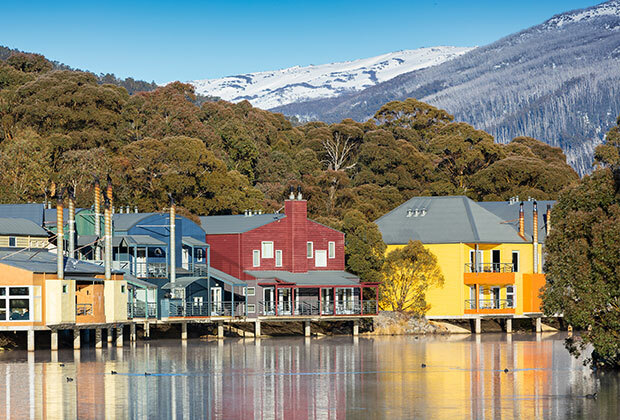 Nestled on 150 acres, Lake Crackenback Resort & Spa is bordered by Kosciuszko National Park and the majestic Thredbo River, and is just 15 minutes to Thredbo Village and Perisher Ski Resort (via the Ski Tube in winter). Offering a huge range of boutique accommodation, free activities, unique on and off resort experiences and a choice of restaurants serving the finest local produce, this all-seasons destination provides a luxurious base for you to unwind, explore and create lasting memories. Nature is the star of the show. 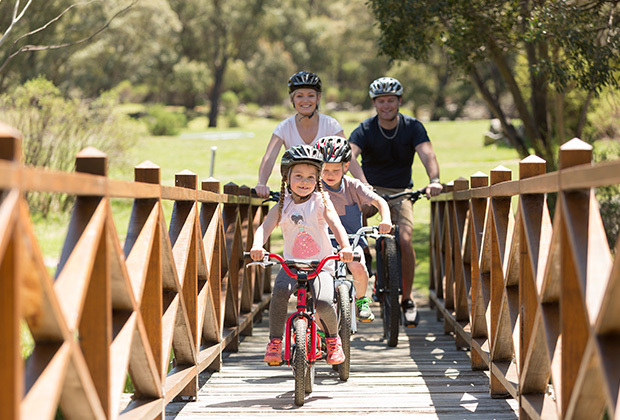 And we’re the support crew, offering a huge range of free activities, facilities and services to help you get the very most from your stay in our idyllic location. 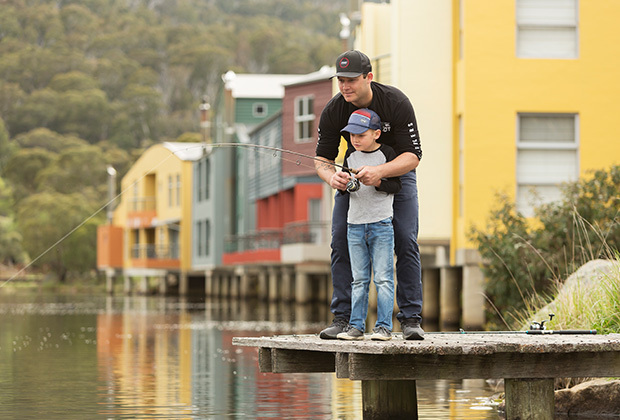 Explore Lake Crackenback Resort, download our map. 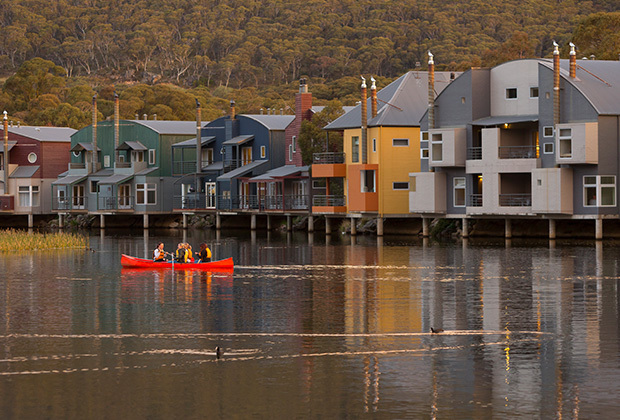 There is so much more to the Snowy Mountains region than snow. 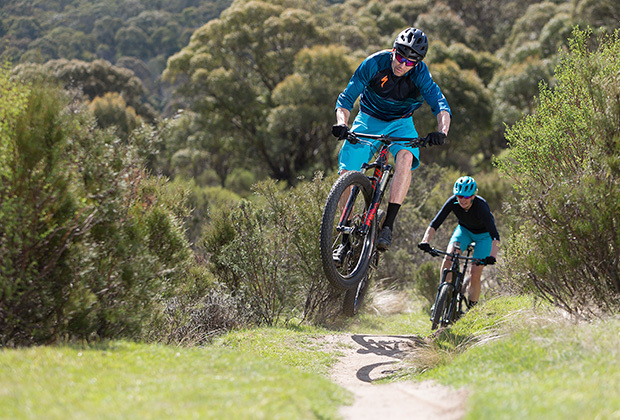 Aside from offering Australia’s highest altitude snow sports and adventures, the region is also home to year-round activities such as mountain biking, fishing and horse riding, with an abundance of local eateries, boutiques and unique attractions to explore. 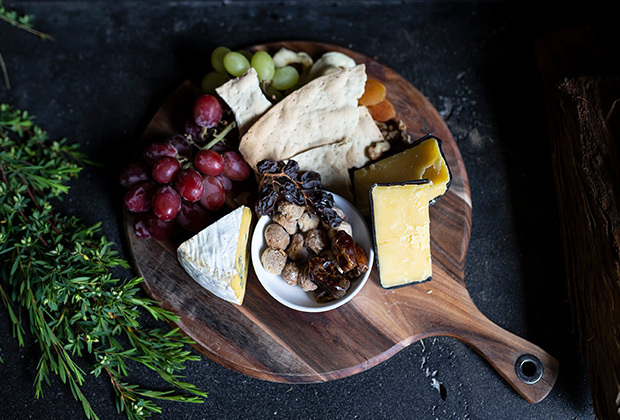 Become a Chalet owner and keep coming back to Crackenback whenever you want. From time to time, we offer freehold alpine chalet sites for sale, with architect designed plans, that you can moderate depending on your individual requirements. As a Chalet owner, you have the option to stay in one half of your dwelling and rent the other half out through the Resort’s management company.